This career is a career seen in a different light than my previous FM games. After reading Frank's Lens story, which purely focuses on player development, it really gripped me and got me thinking. I have never previously taken any notice to my staff, player training or scouting. Well, I have but not into the immense detail that Frank has in his career. 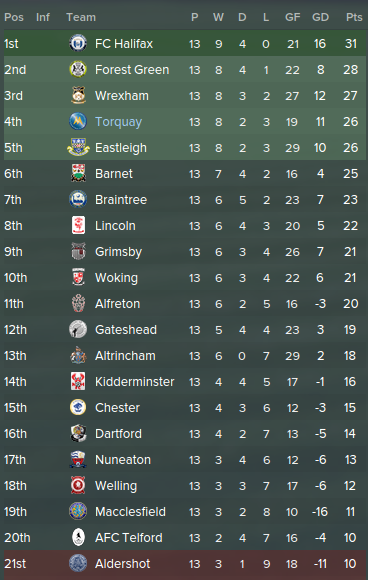 I have decided to take over Torquay United who are predicted to finish 4th in the Vanarama Conference. I will explain more as the topic goes on but in this career, it's not all about just winning. 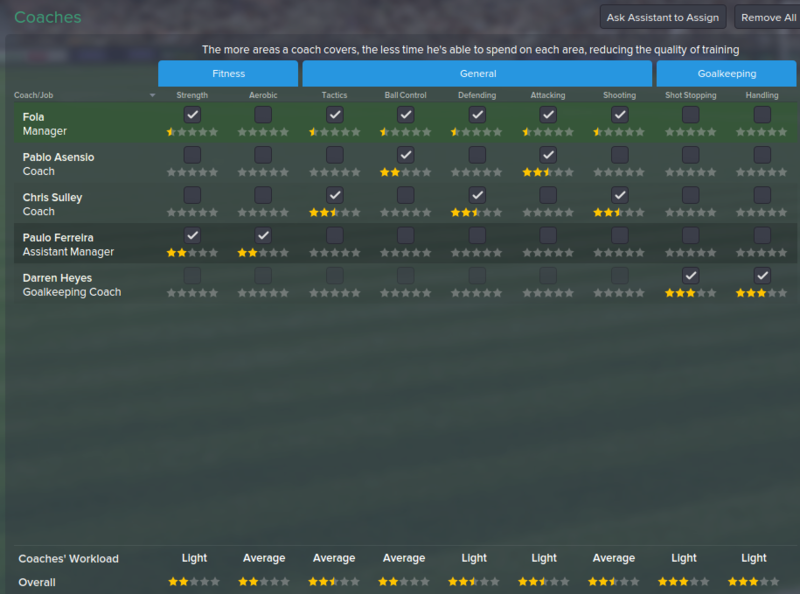 I will look at developing the club's scouting knowledge (currently at 4%), by doing this I will be able to bring in cheap foreign players, instead of the standard overpriced British players. I will look into the training of the team and the individual and set all of these myself, something that previously I haven't cared about. I will look at developing players from when they're young and hopefully as the club rises up the leagues, the training facilities and quality will improve. I will mainly look at buying young players however I may make the exception if my scout manages to find some good players for me. Especially with the new feature of the attribute masking, lower league management is very difficult in terms of scouting and finding good players so the scouting/scouting knowledge is very important for me. I will also take a look into finances which I have never usually cared about. I will try to make a profit every season, selling players if the club need money. As well as these objectives, promotion this year is a must. We are up there with the favourites so I don't think the board will let me get away with anything less. Good luck mate.This will be a tough one with torquay as you cant get much poorer facilities,coaching or scouting team I imagine. First things first, the staff. 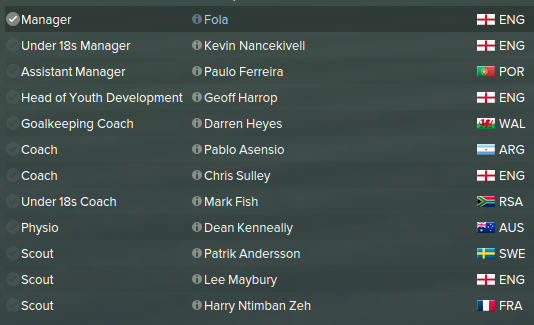 I have had a complete overhaul of the backroom staff. I have looked mainly at bringing in staff who are not only good coaches/scouts/physios etc, but also can improve my scouting knowledge. My scouting knowledge has already improved to 20% which is pretty good for a side in the fifth tier of English football. I currently can only scout in the UK and Ireland but I'm hoping due to my staff's knowledge, they'll be able to recommend me some hidden gems from all over the world. If anybody wants any specific screenshots of any of the staff then let me know. This is what our new training schedule is for our coaches. It's nothing special but for a side as low as us, I can't really expect too much. These are the club's current facilities. Unfortunately without promotions or big player sales, the club will not be able to afford any expansion on these areas. That is why it's one of my main focuses to make a profit from young players to help the club in the future. The finances, surprisingly for a lower league club do look OK. We do however have two loans of £300k which are being paid back bit by bit over the next ten years. We currently pay £16k a year to rent our stadium. Our current sponsorship deals are OK. Again, companies will only want to sponsor us if we progress up the league. No company in their right mind will pay an arm and a leg to sponsor a Conference side. As you can see, my squad already posses quite a lot of potential. Pearce, Young and Bowman are players I want to keep an eye on. I will put them on specific training programmes and I will post their development every 6 months or so. I will also look at posting the development of many of my young and upcoming players, I may look at loaning some of them out, I'm still not sure though. Levi Ives is a player whom is already attracting a lot of interest but I'm hoping we can keep him. I am looking for him to sign a new 5-year deal but at the moment he isn't interested. I will give him opportunities in the first team and maybe look for somebody to mentor him. I'm looking forward to see how he progresses. I have made three transfers in this pre-season and three transfers I'm very happy with. 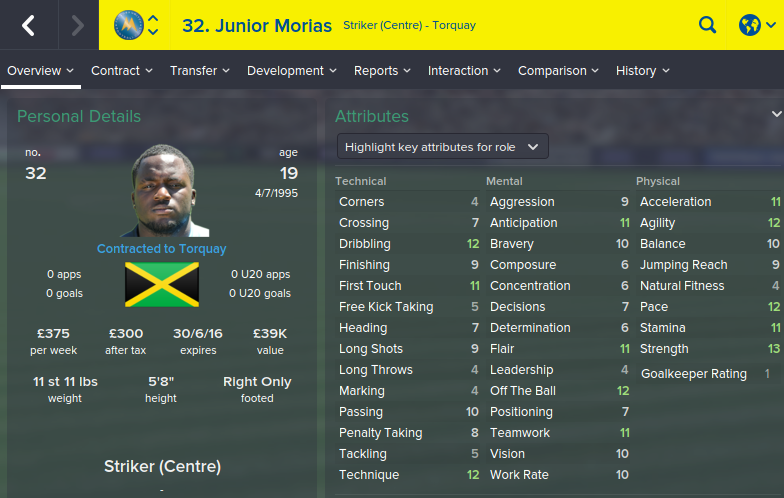 Junior Morais is a young striker who I'm looking forward to seeing play. 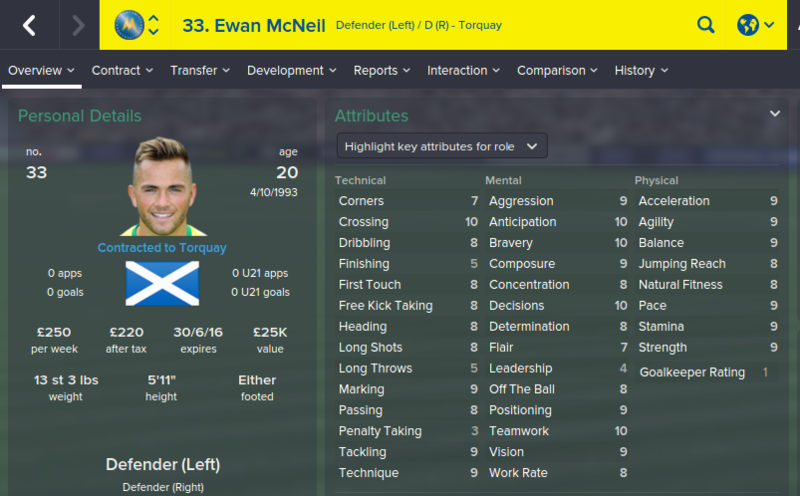 Ewan McNeil is another promising youngster, this time a defender though. I may look at bringing in mentors for these two. My final signing is a signing I'm very happy about, not only is he a good player but he's a player I wouldn't have found without the club's newly formed scouting team. French goalkeeper Jeremy Gavanon was recommended to me by my French scout, I offered him a trial and then he decided to join. Brilliant that my scouting objectives seem to have come into fruition so early on in the career. The season starts now, I'll play a few games and let you know how I go on. If you're looking for a good scout, Nathan Ellington becomes pretty good once he retires and becomes a staff member. He found some real gems for me in my old LLM save. Conference: Play Offs is an absolute must. With the quality of squad we have, we should do. FA Cup: Would be nice to get a good cup run. Would be great for the club's finances. Looking to do better than the first round. FA Trophy: Don't really care about this trophy. League and FA Cup is my priority. Great to see you're back Fola Good luck with Torquay. Always followed your careers Fola and this'll be no different, best of luck at Torquay. First two months gone and it's going really quite well. We have such a young side, all of whom are being given game time, along with their training schedules are improving drastically. We currently have won eight matches out of a possible thirteen and have been playing some great football along the way. At the back, we have been brilliant. 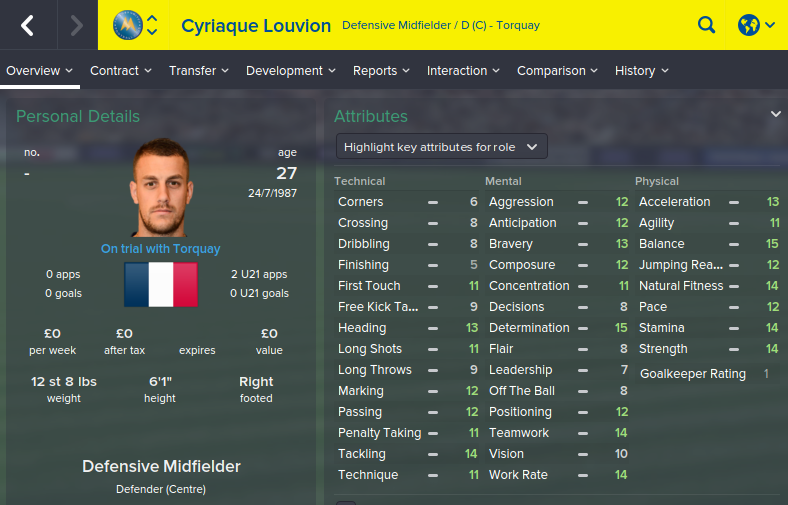 My new French goalkeeper is solid at the back and has actually saved three penalties this season already. Big shoutout to Pearce and Downes who have been class at centre back. Pearce is a top, top player and has signed a new deal with us so looking forward to seeing his development with us over the next few seasons. 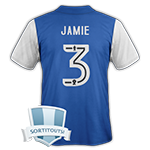 Unfortunately, our captain Luke Young got injured in our first match and was ruled out for 4 months so I signed Jake Hessenthaler from Gillingham (forgot to take a screenie but will post one if anybody wants it). JH is 19 years old and highly rated by Gillingham so it's unlikely we'll manage to bring him in permanently but he's another young player who fits into our ethos at the club. Ryan Bowman has been quality upfront on his own and by the looks of things, should definitely be aiming for at least twenty goals this season. Unfortunately, I put Junior Morais contract as First Team, as he has been more of a Backup player for me, he's moaning and will probably want to leave soon. So, yeah as you can see, we sit in 4th position and five points off the top of the league. 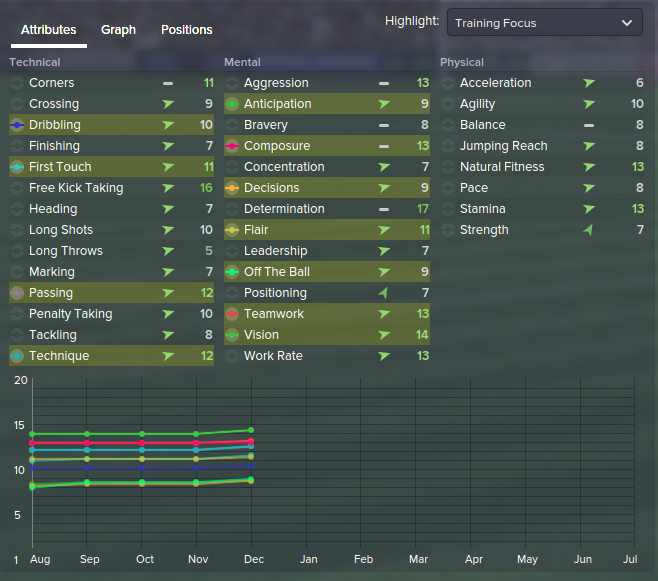 One thing that I'm very happy about is that my scouting system pulled out another corker for us. Having 20% world knowledge in the Conference is something I'm very proud of. It's great because I'm finding players that in previous games I would of never knew existed. Seeing this game in a completely different light now and I'm really enjoying it. Manuel Ruz, was most recently playing for Xerez in Spain before being released after he fucked up his knee. I found him and managed to offer him a deal, what an absolute steal for a club in the Conference. One final thing, I thought I'd give a progress on my youth players at the club. Having 4 players being called up for international duty at a Conference side is impressive. The potential at this club is huge and I'm hoping I can keep improving these players and gain more youth international. 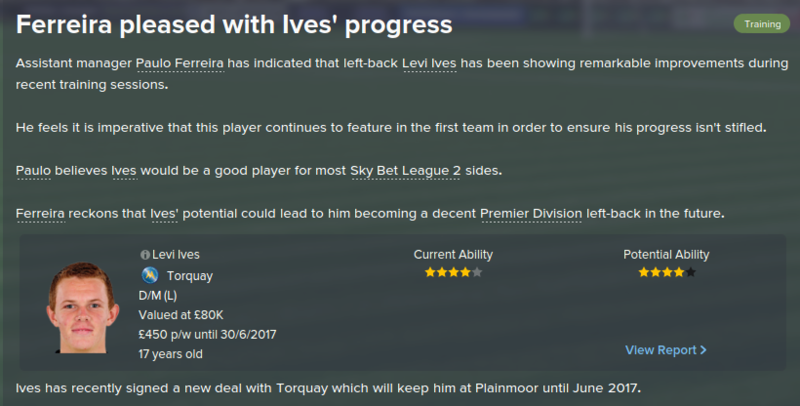 Levi Ives has been pretty much ever-present for me this season whereas the other three have been more like rotation players but they are doing well. I would never usually play a 17 year old in every match but Ives is something special, really hope we can keep him. I will update you all in a few months or so and thank you for all the comments and support. I managed to persuade the board to let me have another scout. 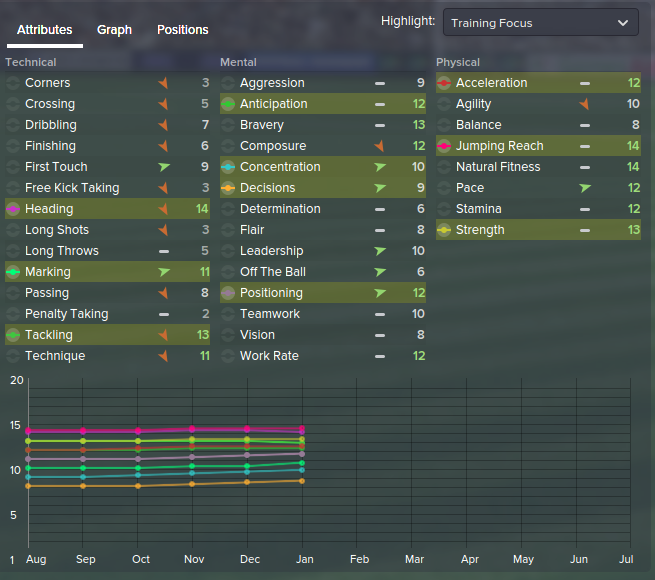 Austrian Jorg Stadelmann joins the club on a two year deal. Looking at his stats, you may think he'ss crap with JPA and JPP being only 5 and 7 but it's because of his knowledge why I've decided to hire him. 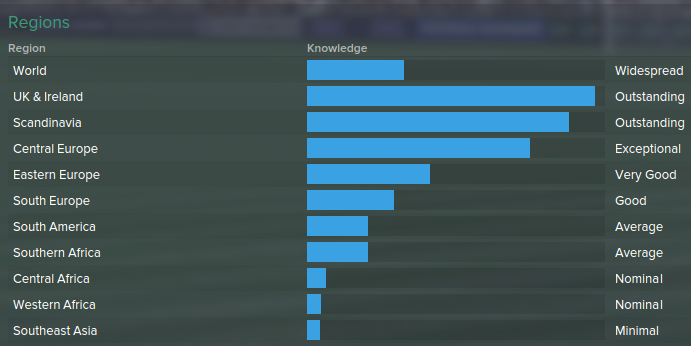 For someone with such poor stats, he's a very knowledgeable man. Thanks to this man, we now have 34% world scouting knowledge. I'm hoping I can continue to find talent from abroad that before I would have never known existed. Not too bad for a side in the fifth tier of English football. 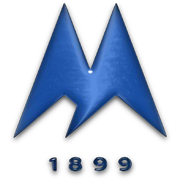 Hopefully we'll find some Scandinavian wonderkids in the next few years. 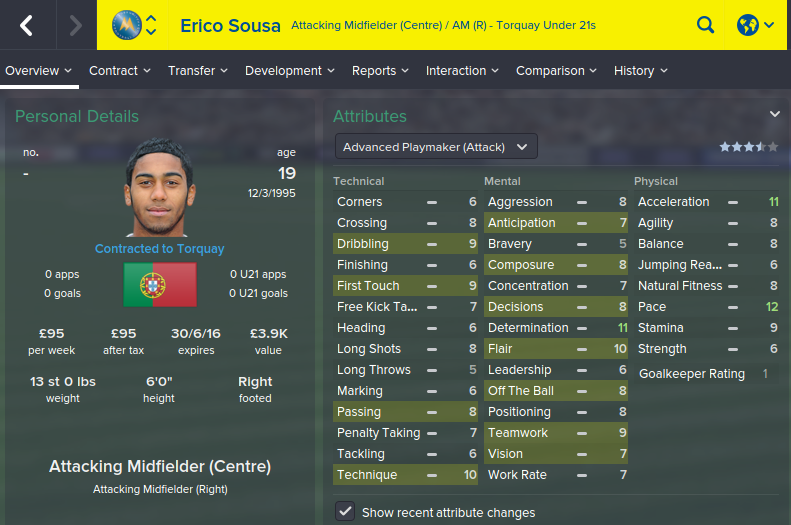 Due to the Portuguese link with my assistant manager Paulo Ferriera, I have managed to sign another Portuguese as my DOF. We now have 9 different nationalities in my backroom staff. 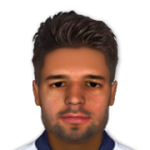 Jorge Castelo joins the club on a two year deal and even though I deal with all of the transfers, he's gives me an extra body to help with training. Apparently he was assistant manager at Sporting Lisbon a few years ago. From Lisbon to Torquay hey, pity for him. Two more months gone and it's still going really well for us. In ten league matches we have only conceded 5 goals which is a testament to the quality of my keeper and defence. We are currently one point of the leaders Halifax and hopefully we can catch them up and make that top spot our own. Ryan Bowman has kept up his brilliant form and has now managed fifteen goals this season, hoping he can get thirty, it's a big ask but we'll see. 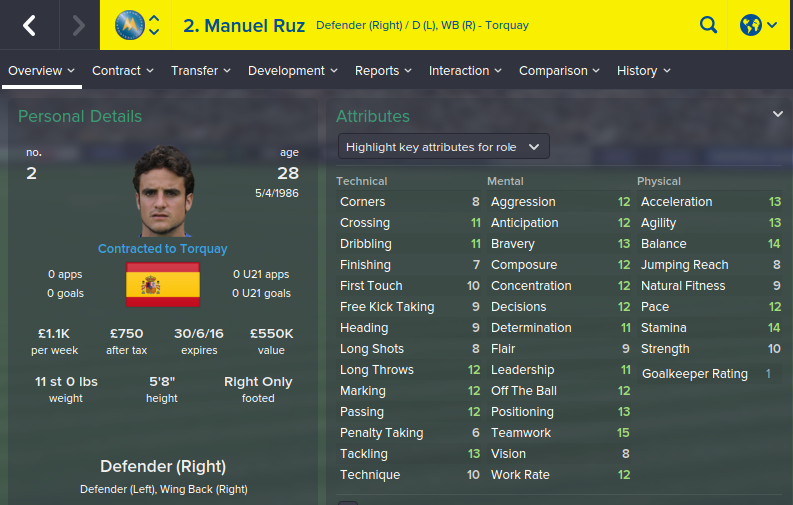 Manuel Ruz at right back has been an absolute revelation for us. I don't see him being with us much longer as he is way too good for this league. I am looking at extending his deal as it ends of the end of next season, but for the time being he isn't interested. We are improving every game and my young players are still always improving. 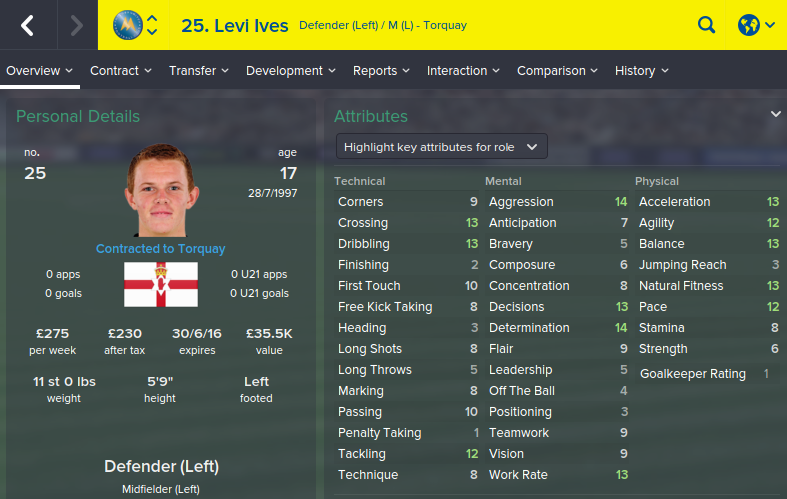 Pearce at the back has been brilliant as has 17 year old Levi Ives. 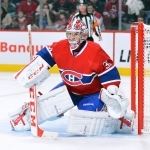 Good news is Ives has signed an extension and we have him under contract for the next three seasons. We have also played some FA Cup matches and that's gone quite well too. We got through the qualifying round with a win against Conference South side Concord. We needed a replay to beat Dover but we face Halifax in the second round. I'm hoping we can get a win and then one of the big boys, hopefully a match on tv as well. I can dream hey? Think of the money?! It would definitely help us strengthen for our promotion push. 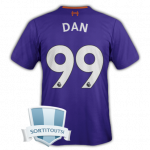 My scouts have been hard at work again as I have signed another promising foreigner. Elliot Benyon was moaning apart his lack of football but there was no chance he was playing ahead of Bowman so he was released from his contract. It did leave us a little light upfront so I decided to take a punt on this guy. He's young and has some OK stats. He's on a very cheap contract too so I think it's a good move overall. Formerly of Parma and Bologna... now at Torquay United in the Conference. Hope you guys are enjoying the updates as much as I am enjoying playing this career. We just beat Halifax 1-0 in the second round. Wanted a home draw and one of the big boys. Got Norwich away and it'll be very unlikely to get televised- poor draw. Cracking stuff, Fola! We could definately use some of this for the FGR save. The scouting, and the diferent nationalities. Just thought I'd give you an update on the progress of one of my youngsters. 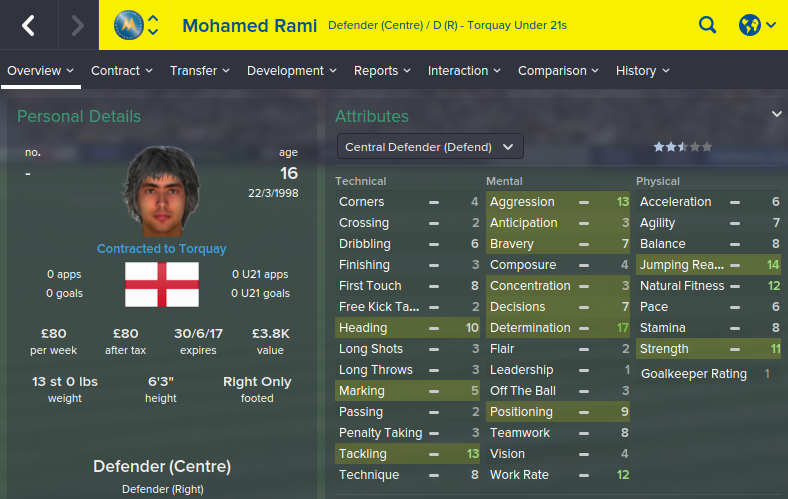 This player has been my player of the year so far which is brilliant at the age of 17. It's unfortunate because he will probably outgrow the club soon however for the time being its great to see his progress. In only four months, he has improved rapidly and is one of the first names on the team sheet despite his age. He is also playing regularly for Northern Ireland Under 21's. He's improving all the time and has potential to play in the Premier League. He has a deal with us for the next three seasons. If I do sell him, I will look at not only getting a large amount of money but also see at the possibility of taking him back on loan for a season. As I anticipate this career to be a long term game, I cannot wait to see how he progresses. One of my favourite players in this career. Great league performances mate.Must be looking at promotion this season which can only be a good thing.As johno said its a shame you couldn't get one of thebig boys home or away.Ives is looking good and wont be too long before a championship (my guess) team comes in for him. Glad to see that I am having an influence on others. And Ives definitely looks like he has a future further up in the pyramid. Quick update on a few other of my players who have come to my attention. 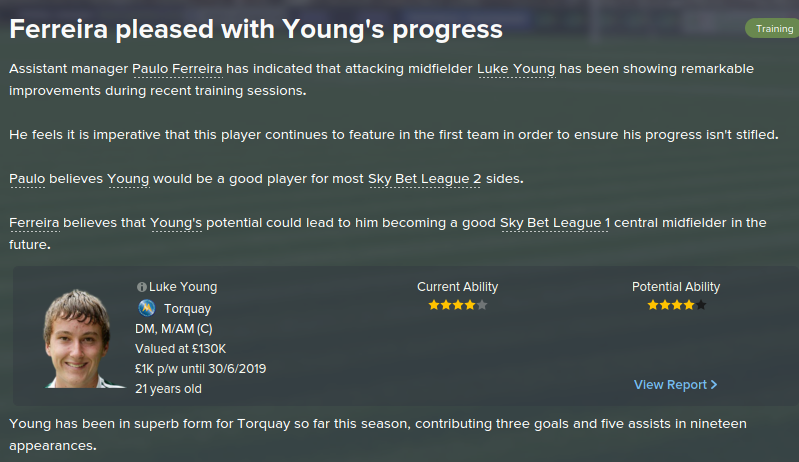 Luke Young is our captain at the age of 21 and a regular starter for every week. In the advanced playmaker role, he's really excelling and is one of the first names on the teamsheet. He has potential to be playing higher than the Conference and hopefully that will be with us. I've tied him down to a deal until 2018/19 so hopefully he can progress here instead of being sold. KP is another player who should be playing much higher up. For some weird reason his stats have dropped which is strange but he's still got top stats for this league. Along with my keeper he has played every match for us this reason. Managed to tie him down to a deal as well which is pleasing. Happy days, should help us financially in the long run. Also in the future we can also look to expand the stadium as we will own it. 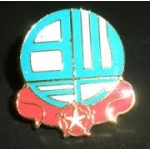 This club is on the top, hopefully we can get promoted to top it off. Quite a long update now so prepare for a long read. We are unbeaten in the league now and currently sit top of the league, it is ours to lose now so lets hope we keep it up. My players are playing really well at the moment, to be honest we haven't looked like losing a game. We've been doing so well however it's strange because I still don't feel comfortable that we can win the league. With Halifax hot on our tails we'll need to make sure we keep it up over the final few months. 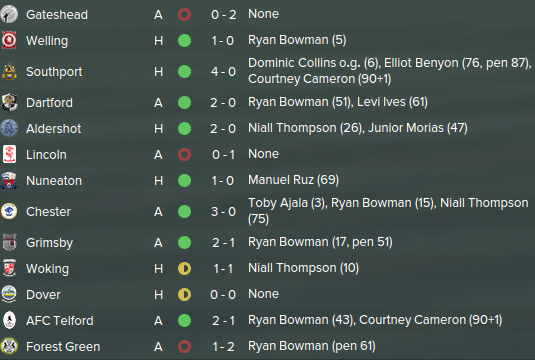 Ryan Bowman has kept up his brilliant form up top, KP, Ives and Ruz have been the other stand outs. 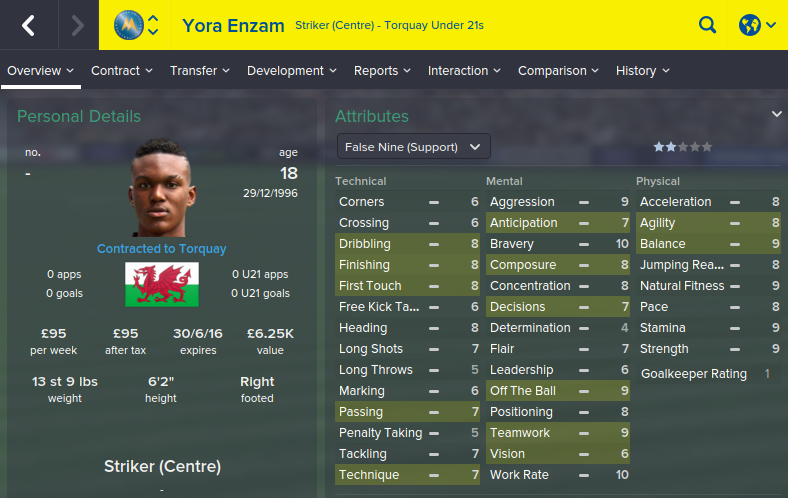 Ruz and my French keeper (screenies of both are in previous posts) won't enter contract talks with me. They will probably both have to be sold next season but lets worry about that when we come to it. Unfortunately our FA Cup dream is over. Norwich were too good for us on the day but we can be proud of our achievements. We were one of the lowest ranked teams left in the competition. 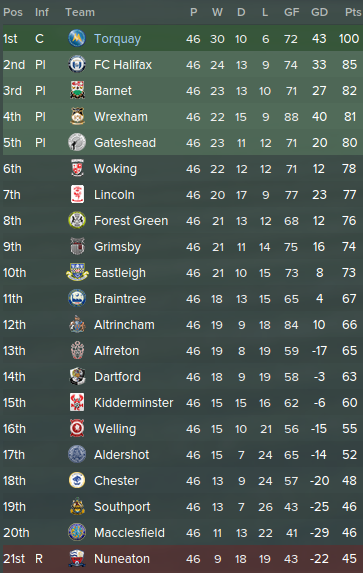 Our FA Trophy dream is still alive though as we have progressed to the fourth round. 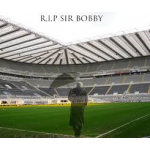 Would love a trip to Wembley, the finances would also be a help too. 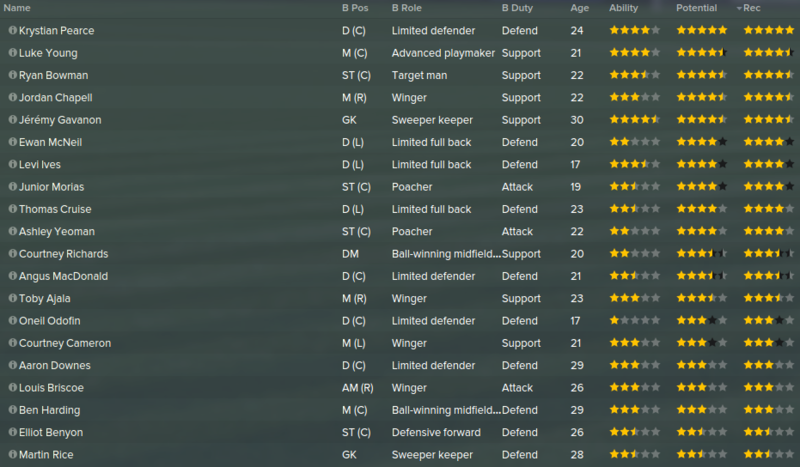 Made a few transfers as well over January, only two them were players for the first team now though. Danny Whitaker joined the club for 9k from Macclesfield. 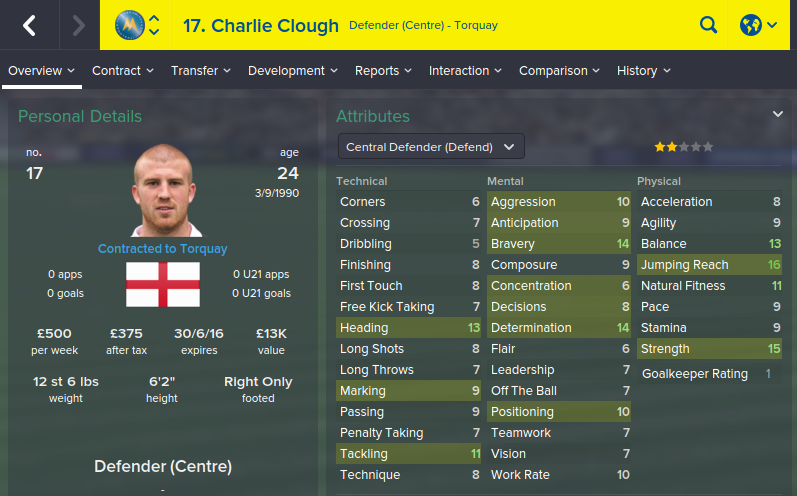 He has good experience and great stats for the role of an advanced playmaker. He will be back up for Young but I feel he still has a part to play in our play off push. Charlie Clough arrived for 10k from Sutton. A big strong old fashioned centre half, will mainly used as back up though. I will post the rest of my transfers in the next post as this is getting long. The rest of them will play in my under 21 squad and are on very small contracts. They have been more brought in thanks to the recommendation from my scouts, as I am concentrating a lot on training schedules etc, it will be interesting to see how they progress. Hopefully they will improve rapidly over the next few seasons. I've added another foreign nationality to my backroom staff. 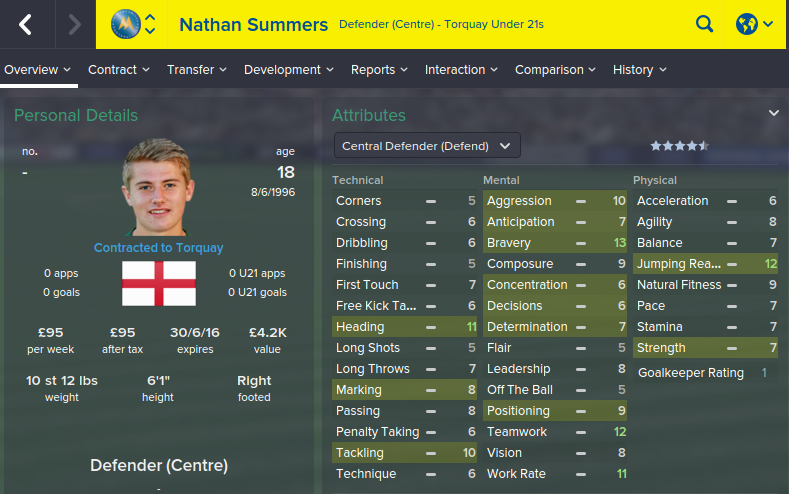 Bruner is a Swiss international and becomes my under 18's assistant manager. Also, thought I'd show you another player recommended to me by my French scout. I managed to get him on trial but he wanted £5k a week which I just couldn't afford. As you can see, he's way too good for me and this league but I'm just so pleased that my scouting is working. 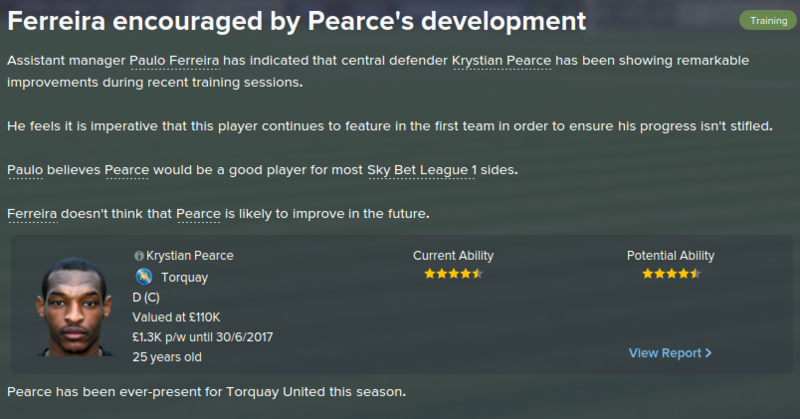 Really enjoying this save, lets hope we can push on for promotion, then we may be able to buy players like this. 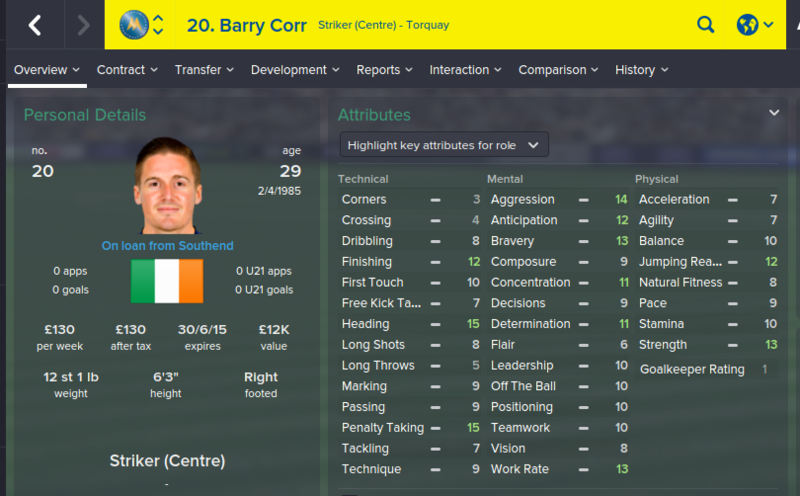 Signed Barry Corr on loan from Southend on loan until the end of the season. He has scored 5 goals in the league above this season and provides good backup if Ryan Bowman gets injured. Bowman's back ups at the moment are all too young, feel like I need experience to help our play off push. We did it! We managed to win the league title finishing with a huge 100 points. The lads have been brilliant for me this season and it was throughly deserved. The scouting system and the training schedules set to each player have worked a treat, absolutely buzzing to have gained promotion. We were predicted to finish 4th, so to come out winning the league comfortably in very pleasing. We managed to go our last ten matches in the league unbeaten after a tiny blip against Eastleigh and Telford which saw us drop to second place. 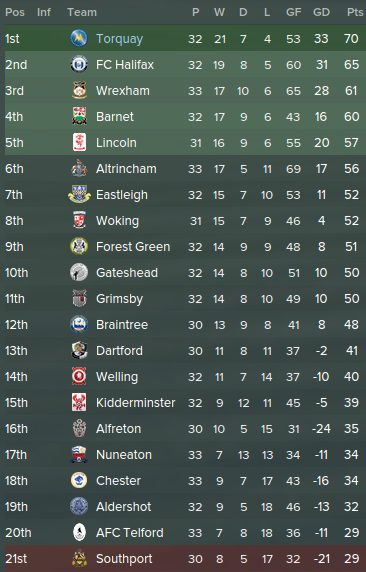 We actually played Halifax in our second to last game of the season and managed to beat them quite comfortably. I managed to give a bit of game time to Jared Sims, Erico Sousa and Yora Enzam after promotion was near enough secured. 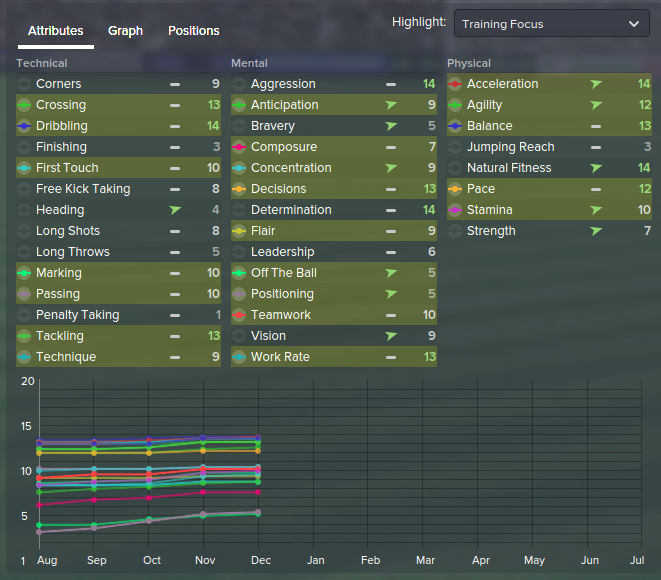 All three of the youngsters joined me in January and it was nice to see them forcing their way into the first team. Very surprised to see that Bristol Rovers were relegated as they were meant to finish 2nd, will look to see if they have any young talent worth poaching. Ryan Bowman had a bit of a blip in his goalscoring form near the end of the season but still managed a very respectable 19 goals in the league. Luke Young and KP both were instrumental to our success and seem to be fighting it out for the Conference Player Of The Year so I'll let you know what happens there. I Would give it to KP, he played every minute of every game for us this season, ending up playing 58 matches. 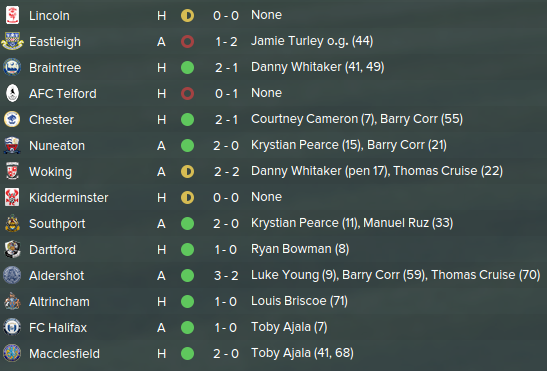 Unfortunately, we weren't able to win the FA Trophy as we crashed out in the semis to Bristol Rovers. It's a shame not to win it but the league was always my priority so then again, not too fussed. I will post up how many of my players have improved over the year, as well a squad overview, next seasons budgets and all that in the next few posts. Hope you've all enjoyed reading as much as I have playing. 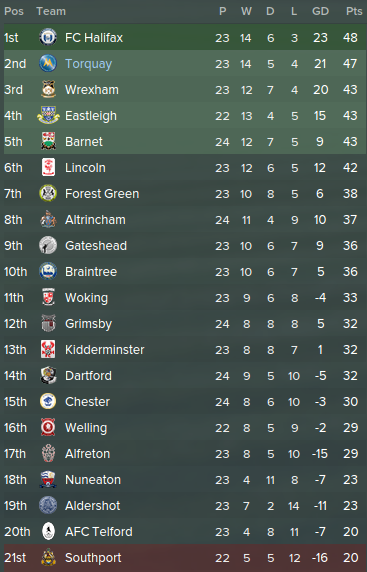 Bring on League Two! Just take a look at next seasons budget... WOW. We have so much cash, on the basis of those initial budgets we should definitely be looking at gaining at least the play offs next season. With a lot of room to adjustment, that is a great amount of money for a side in League Two. Looks like we won't have to sell many of our promising youngsters either. One backroom move I thought I'd let you know about is this guy as our new HOYD. Due to our scouting knowledge being 32% he somehow popped up on my staff search engine at it's somebody I just couldn't turn down. Our old HOYD was alright but nothing on this guy. We are on the up. He has full knowledge of all the Scandinavian countries too so who knows, next youth intake we could be getting some little Swedes popping up. Lets hope they bring their Mothers along too for little old Fola over here.